Bord na Mona have engaged a consultant on the options for turning their bog sites in the county into a unique walk and bike trail along their now disused rail tracks. A steering committee is also now in place with officials from the district included – the consultants report should be back in the New Year. 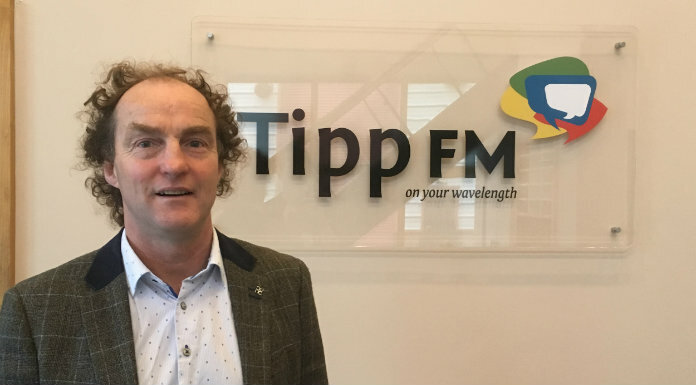 Local Fianna Fáil Councillor John Hogan – who has been pushing this for years – believes it would be a magnificent addition to what Tipperary has to offer visitors.